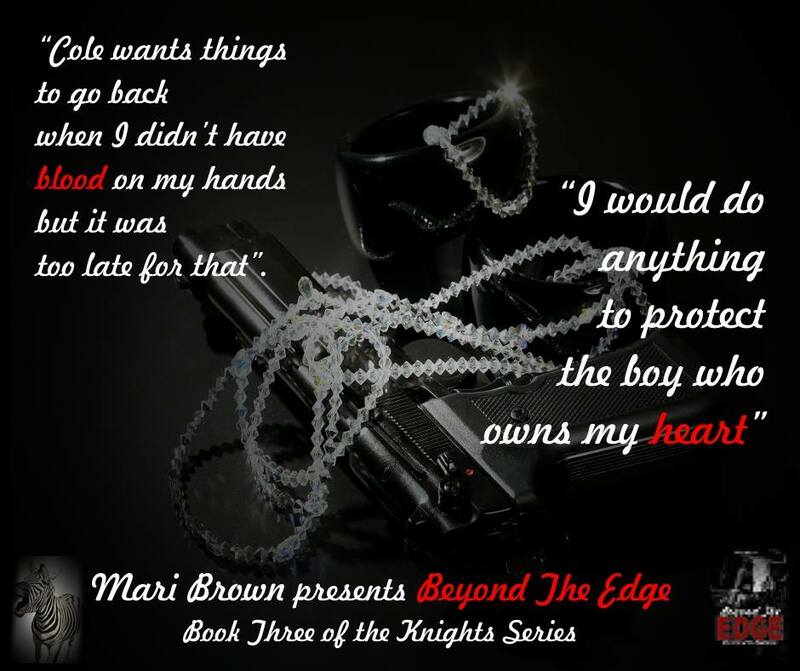 Kat Roberts and Cole Knight: Separately, each is a force to be reckoned with. United, they are unstoppable. As Kat and Cole plan their upcoming nuptials, disaster strikes. 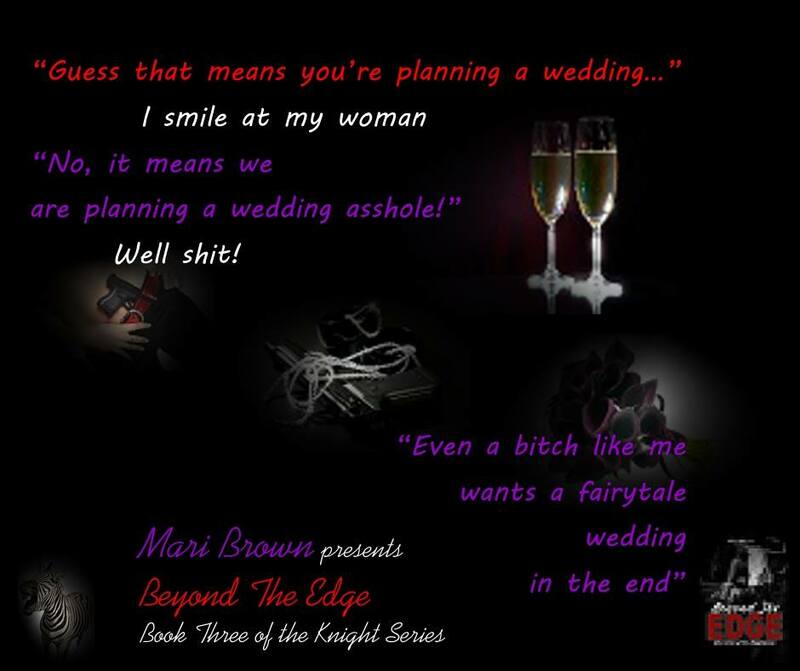 Will they make it to the altar and get their happily ever after? Will they survive the obstacles thrown in their path? My body begins to tremble. Not just a little but a lot. Tears begin forming in my eyes. “You’re telling me that my brother and fiancée were in the basement when it exploded?” I barely whisper the words but all those around me hear me. I can tell by the eyes shifting away from me that no one wants to be the one to tell me. “Answer me! Damn it someone just answer me!” Panic begins clawing at my chest. It’s been a few years since I had a full blown panic attack but I recognize the symptoms immediately. My hand clutches my chest at it tightens. My breathing becomes more rapid and shallow. “Kat…” I hear Luke call me name but it’s as if he is miles away from me not standing right beside me. I feel arms wrap around me. “Yes Mr. Knight and Mr. Roberts were in the basement when it exploded.” Those words are the last I hear before my world pitches into a black abyss. Mari has been writing as far back as she can remember. She spent most of her teen years writing short stories for her friends, it was a hobby for her even though she was published in the school newspaper. She met and married her very own Alpha male 21 years ago and they have a 20 year old daughter, and two sons ages 17 and 16. They have 3 dogs and a cat. There is never a dull moment around the house. They live on the beautiful Gulf Coast of Alabama and are blessed to have a home on the river and to have the beach just 20 minutes away. Over the years she wrote a few short stories in between raising babies but it wasn’t until 2012 she decided she needed to pursue her dream of writing a full novel. It took a while but in January of 2014 her debut novel was self-published. There is always a story in her head and characters talking to her. She enjoys being able to share her characters with others.